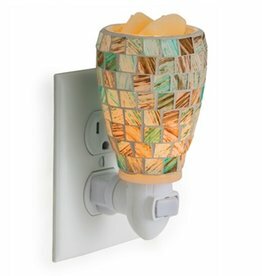 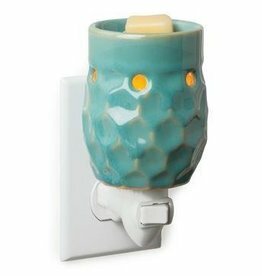 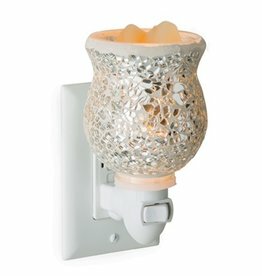 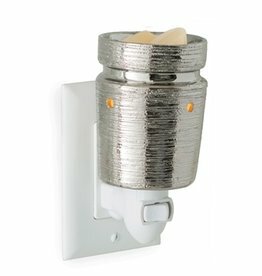 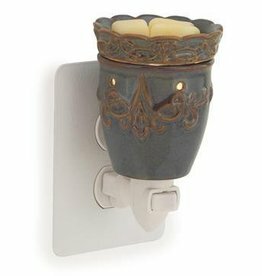 The Gold/Silver glass mosaic surface (depending on which style you choose) of this Pluggable Warmer sparkles as it emits a soft glow. 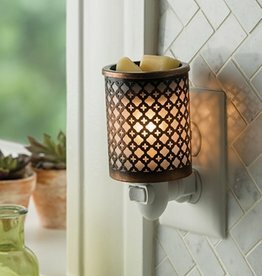 Gold squares border the top and bottom. 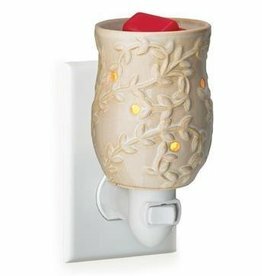 Great for small rooms and spaces.